You always wish that your big day should be amazing and if it is amazing, it has to be photographed to ensure the remembrance of those amazing moments. Engagement photographs play an important role in your wedding photos, because unlike the tensed wedding day, an engagement session is more romantic and experienced more privately by you and your partner. 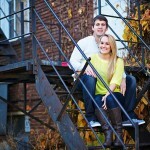 Your engagement photos should capture your true personalities and styles. Have a look at some such outstanding wedding and engagement photos at Simply Photo: Rockford Wedding Photography. More and more couples are realizing the importance of engagement photography, because it makes them more comfortable regarding working with a professional photographer which is helpful for them to face the camera on their wedding day when all eyes are on them. You might have collected many items which are representative of your personality. If you use them during your engagement photography session, they will express your personality as well as love in the photos. You may ride a bike, blow bubbles, play Frisbee, carry your favorite book, or anything. Engagement photography has been more and more stylish over time. 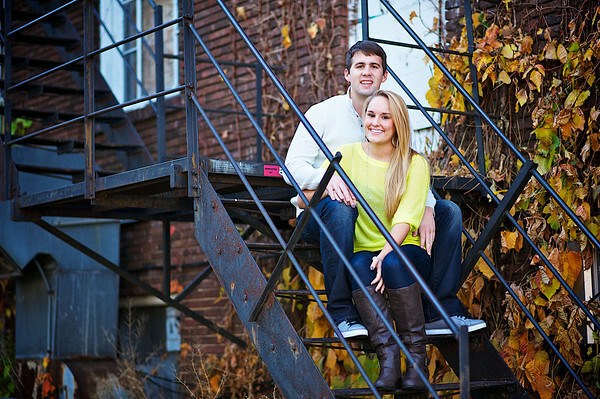 The days of taking couple’s photos on a typical backdrop in typical poses have long gone. 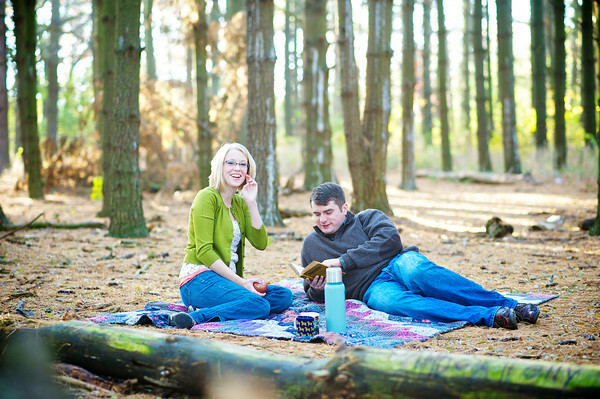 Couples now prefer to take engagement photos in locations which are fun and romantic. Modern engagement photography is all about taking natural photos focused on the couple’s love story. So, you can include as many props as you can in your photos which will show the true colors of your personality and your love towards your partner. A romantic picnic where you relax on your favorite quilt in a serene garden, or pop a cork on a champagne bottle on a beach, is an awesome idea to express your natural love. Remember that first romance when your eyes met? Go back to the place where the affair started! It was perhaps a movie theater, or a restaurant, or even a railway station! Live those sweet moments again! Which are the places where you spend the most memorable and romantic time? Is it a park or a café? Or a winding path where you use to take walks hand in hand? Grab those moments in camera. City landmarks are awesome places to catch photos. Historic obelisks, vintage fountains, age-old ruins, and many such places are apt to give a quaint touch to your developing love-story. Your pets are your most loyal friends and you don’t shy away from them. So, why not include them in your love-story? Is there a big event in your city? If yes, why not involve in the celebration with your partner to double the joy of your engagement? The atmosphere is already colorful which provides an appropriate reason for your happiness. Your engagement photography session should also be planned beforehand just like you plan everything else for your wedding. 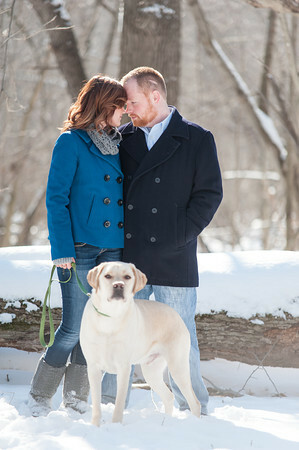 Photographers who are expert in engagement photography know that the key to a great shoot is preparation in advance. Wherever you decide to do the shoot, you should select a photographer who is ready to take challenges of handling any location and knows what you want. When you spend time with your photographer during your engagement session, you build a relationship with her/him which helps in taking great photos on your big day.